Whether your garage door could use some quick maintenance, repairs, or more, we’re here. 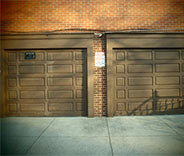 Garage doors make life so much safer and more convenient, but only if they’re well maintained and kept in good repair. Garage Door Repair Tempe the most skilled, affordable, and well supplied automatic overhead door services in the nearby area. Our experienced team is ready for anything your overhead door can throw at you. In addition to the recommended biannual maintenance sessions, your automatic garage door will sometimes need components replaced when their service lives are up. They may need repairs in the wake of accidents, and sensor realignment or opener troubleshooting. With technology always improving, it often pays to upgrade your overhead door with a newer component or extra feature as well. 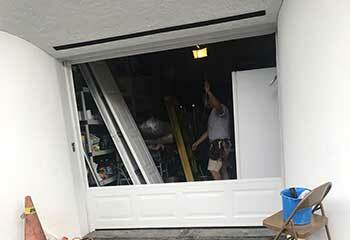 Garage Door Repair Tempe has more than ten years of experience repairing and installing overhead doors in Mesa, Scottsdale, and other areas near Gilbert. We know the local area and its needs thoroughly. Our company prides itself on flexibility above all else. Whether you need minor repairs or an entirely new garage door system installed, it can be arranged with minimal time and in accordance with your schedule. Our house calls always come with a full vehicle of spare parts. Any faulty bits from electric opener antennae to garage door springs to motor gears can be identified and replaced on the spot. 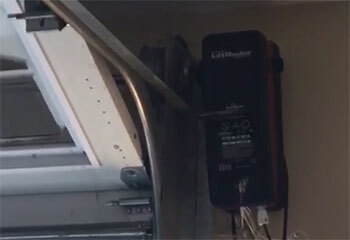 Garage Door Repair Tempe can handle wiring and circuit board failures, mechanical damage or jamming. Even software issues with your smart systems or remote control. 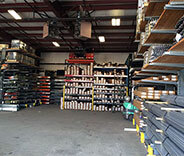 If you need a new electric opener, overhead door panels, or remote control systems, our team has access to the products of Clopay, LiftMaster, Chamberlain, and a host of other trusted manufacturers. Our technicians can help you choose the parts that fit your security, noise, aesthetic, and other needs, and that fit your price range. They can even build a new garage door system for you from the ground up! Sometimes, you just need to get your garage door opened or closed right this second. 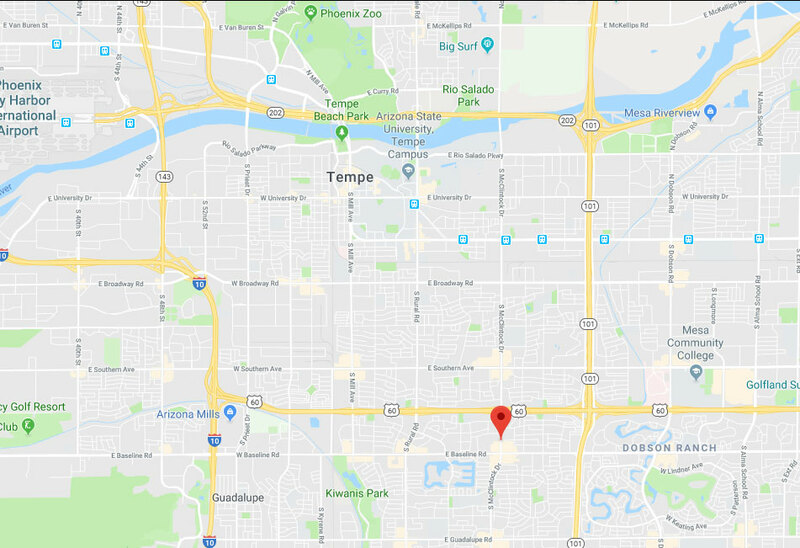 In such cases, our troubleshooting service is just what you need; our service team is available seven days a week, and can make it out to Paradise Valley, Chandler, or even Phoenix on short notice. Call Garage Door Repair Tempe Today! Dial our number or get in touch with us online, and tell us all your automatic garage door related woes. Our team is looking forward to meeting you, and eager to prove their mettle! Count on us for flawless garage door work. See some of the latest projects we’ve finished in Tempe. This customer’s Genie opener remote wasn't working yet the wall switch was fine. 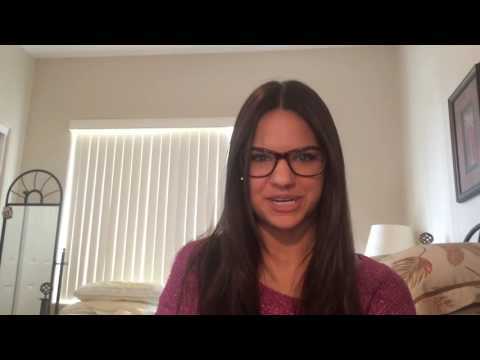 Find out how we found and solved the problem. This customer called us because one of his garage door tracks was incredibly rusty. Find out more here. We replaced this customer's rusting cables for brand new ones in this project. Read more about it here. We helped this customer by installing their new garage door. Read all the details about this project and many others on this page. 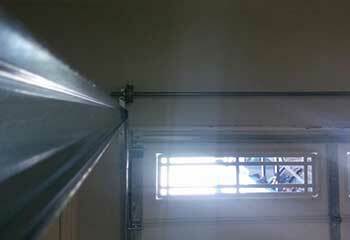 If your spring is broken or too old, we can replace it and have your door working perfectly and safely once again. Read all the details about our latest replacement. When our garage door got stuck about halfway up, I called this company. 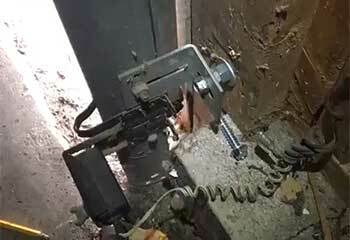 Their technician fixed everything really fast by replacing a broken spring. I'll definitely call them again in the future! 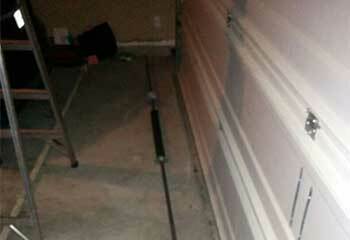 The technician from this company repaired the problem I was having with our garage door track. He fixed it fast, really knew what he was doing, and left the place clean. Great service! The technician from this company was fantastic when he fixed our broken garage door opener. He was amazingly quick, professional, really knew his stuff, and the cost was surprisingly low! Thanks so much for fixing our garage door! Your team was fantastic and I appreciate you fixing the broken brackets so quickly. Now the door works like new! Our new door is great and the installers really knew what they were doing! Fabulous service and a great price. Thanks so much! I'm really happy we called your company! Your company is amazing. When your workers discovered two broken brackets were the cause of all our door problems, they saved us a ton of money. The door works great again! Thanks for such super service!